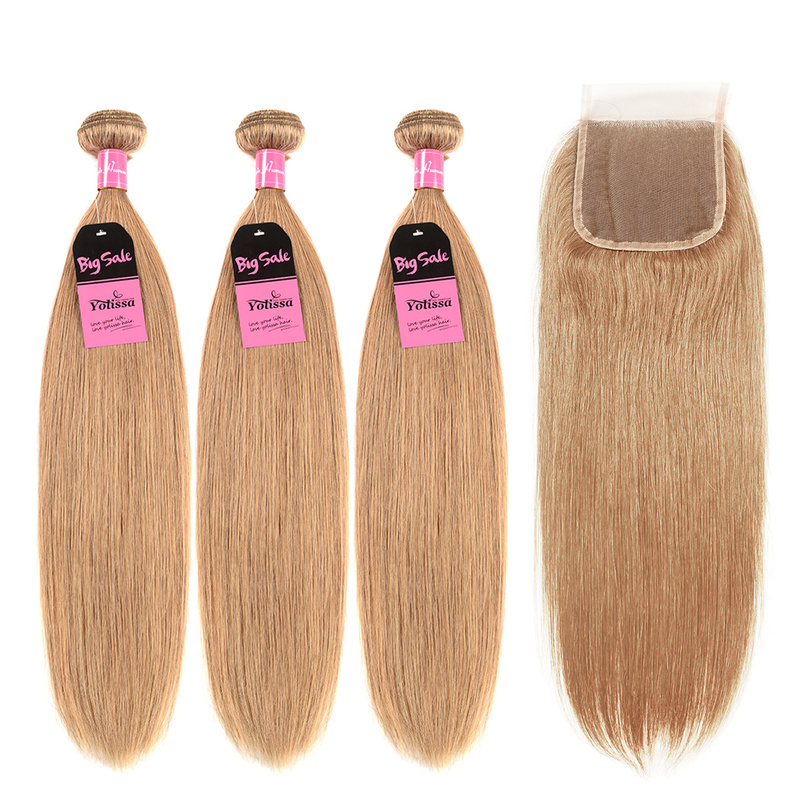 I purchased a 3 bundle of 16 inches to go with the closure and 3 bundle deal to make a unit. The bundles were full and I got no shedding. 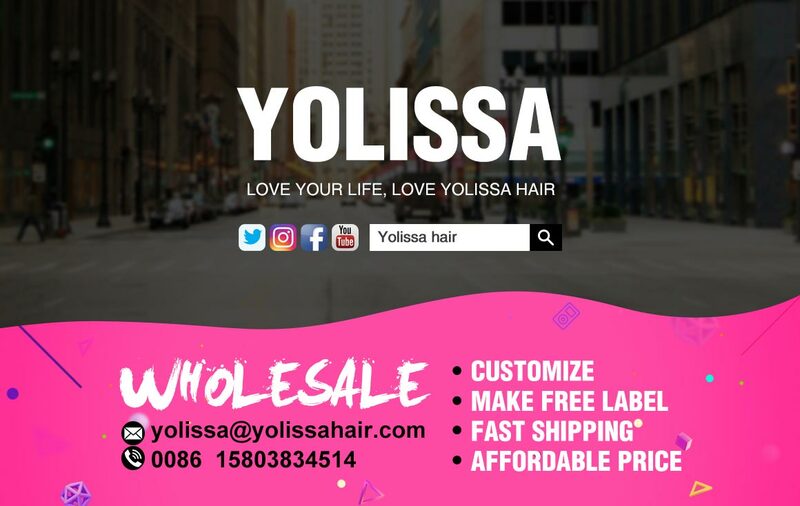 I would ABSOLUTELY recommend this hair to anyone looking for good quality straight hair at an affordable price.The customer service was excellent very kind, helpful, and responsive. i purchased 22 24 24 & a 20.. I have a little pea head so that was enough hair ! 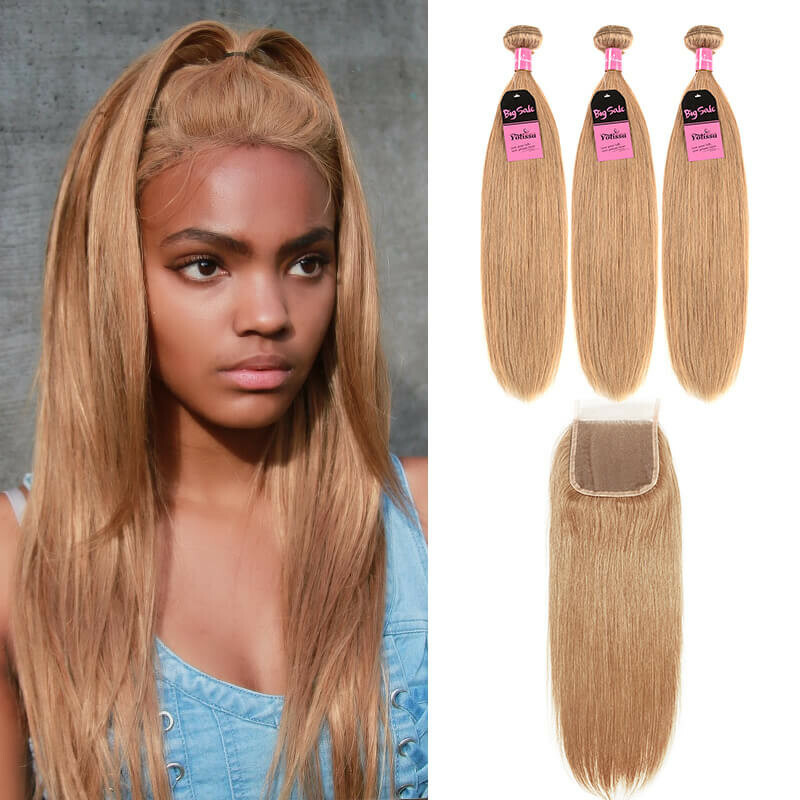 the 3 bundles was just enough !Love this hair! It is very soft and silky. Shipping was fast and even my stylist raved about it! the hair is very very soft ! it didn’t have a smell but I also pre washed it. it doesn’t shed & its veryyy soft ! 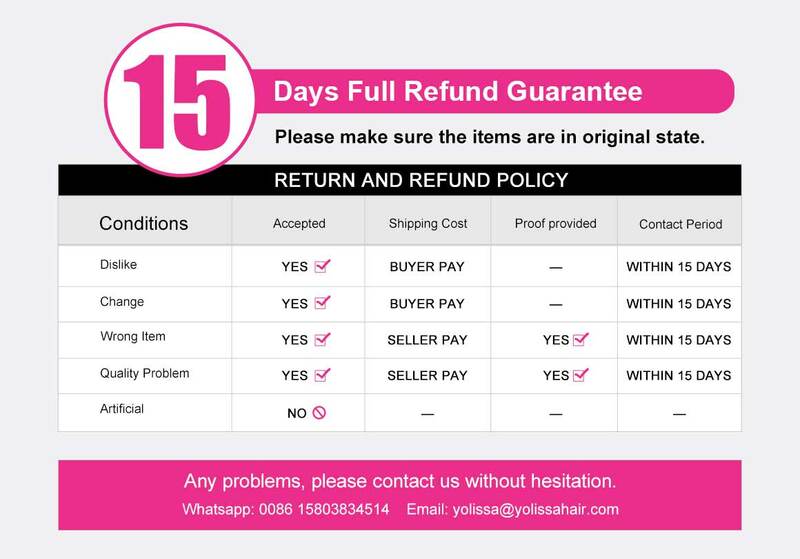 it take about 3 to 4 days to come and the vendor communication was great! 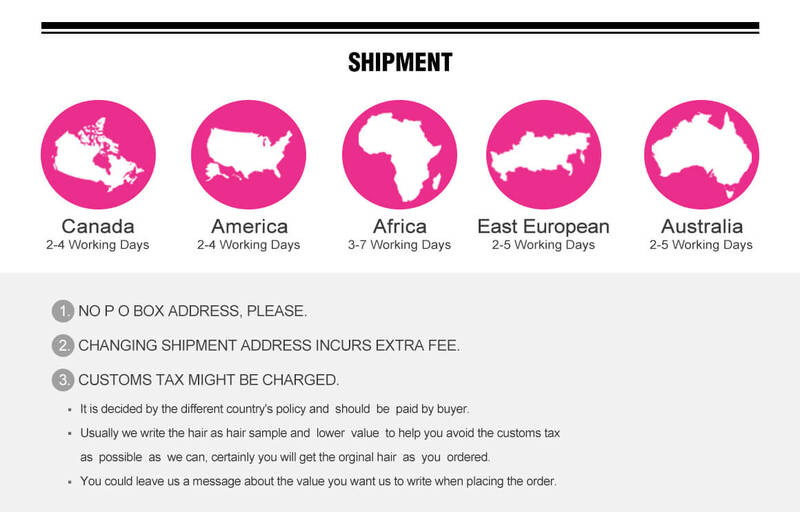 I would most definitely recommend you to buy this hair ! 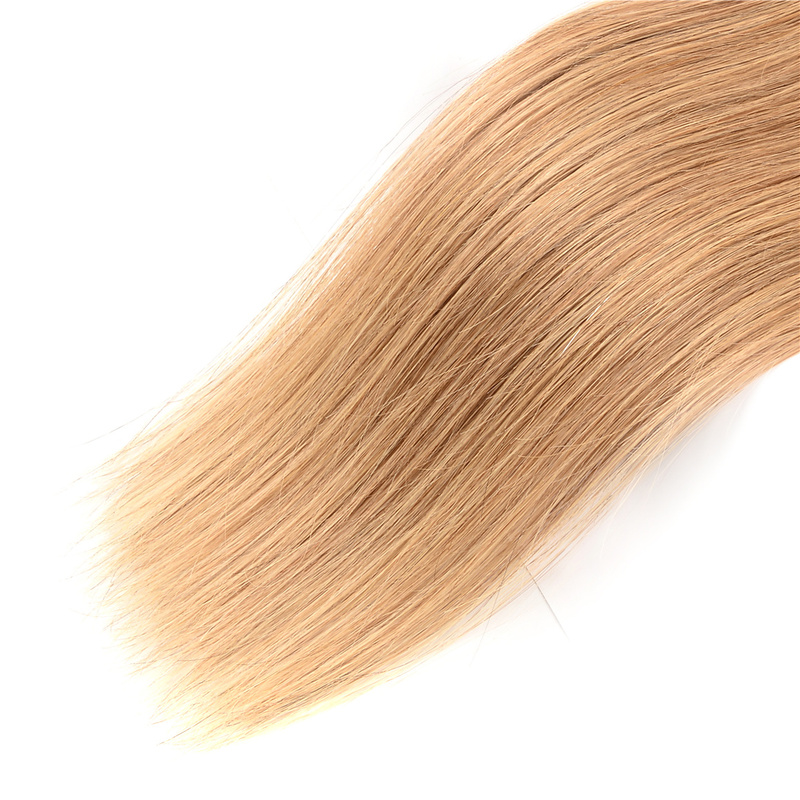 Beautiful hair,very soft, long, Look Like as a pictures...I love it..the delivery Very quickly about 3 days..great communicate..will purchase again.